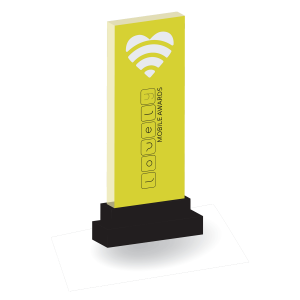 ✓ The Lovely Mobile Awards are a Prestigious Global Award. ✓ You have the opportunity to be recognised by a Global Awards Jury. ✓ Your projects also have a chance to be part of our Editorial Picks.